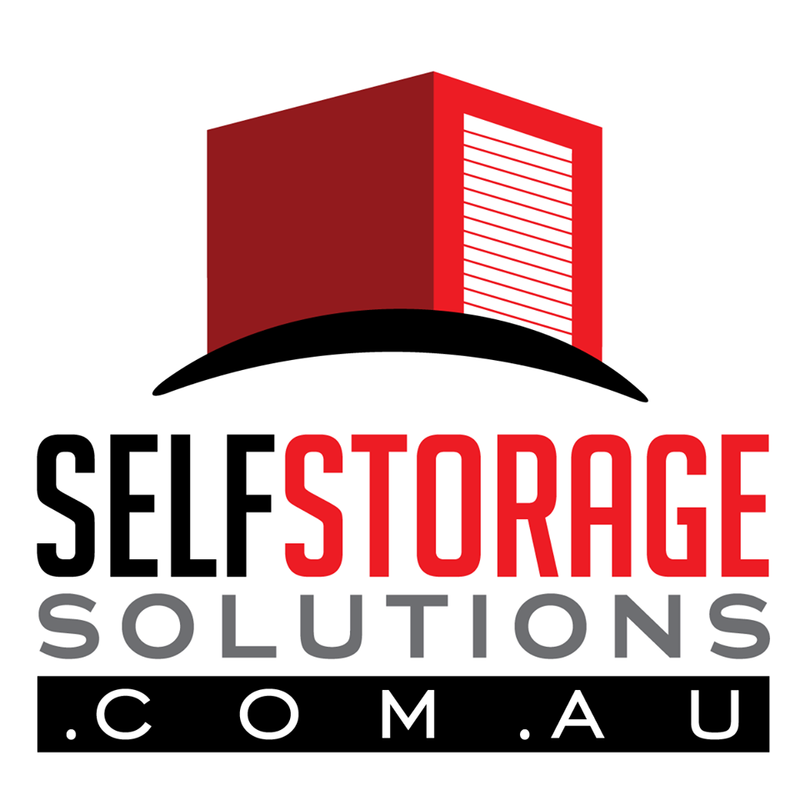 Self-Storage Solutions offers a range of storage units which are secure, clean and dry. 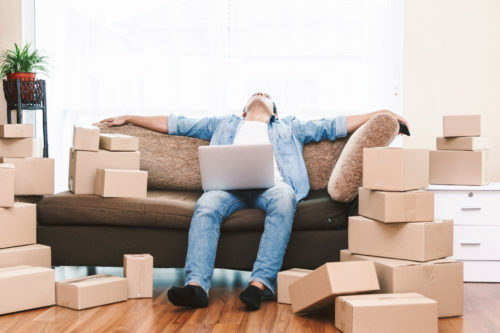 We offer cheap storage rates and a popular door-to-store service where we pack and move your belongings from your home or office to our storage facility in Marulan, located 90 minutes south of Sydney. Our move in, move out services can also deliver your belongings back to Sydney at the end of your lease. decluttering your garage, office or home. Self-managed storage units have seven-day gated access during day light hours and 24-hour video surveillance. We are a family owned and operated storage business with more than 45 years’ experience in the removals and storage industries. We take pride in providing excellent customer service and looking after your property while it’s in our care. Don’t pay Sydney prices.